The Middle East isn't your typical choice for a honeymoon destination. It's usually used as a few day stopover, on route to another country such as Mauritius or the Maldives. 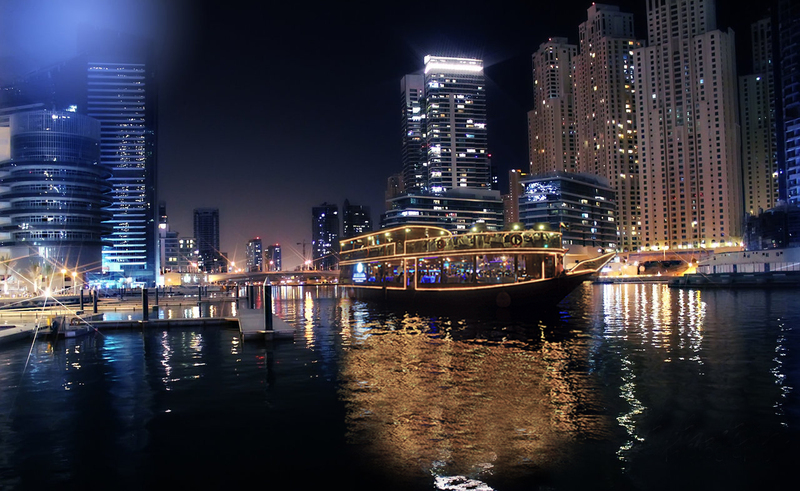 However, there are an array of romantic things to do in both Dubai and Abu Dhabi which make them an ideal destination. There are lots of choices for a honeymoon in The Middle East, available with Destination2, which you can view on their Homepage. 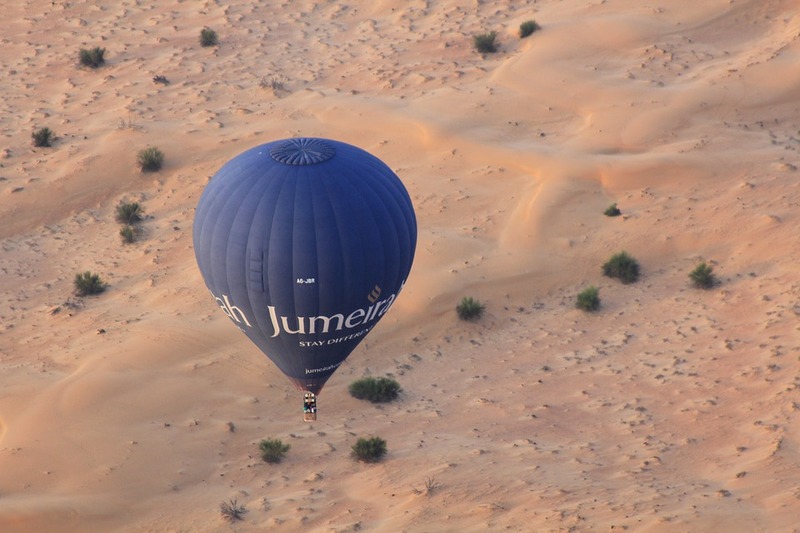 Watching the sunrise over the beautiful never ending sand-dunes will provide an experience you'll never forget. Nothing screams romance more than an evening cruise surrounded by the night sky and beautiful lights. 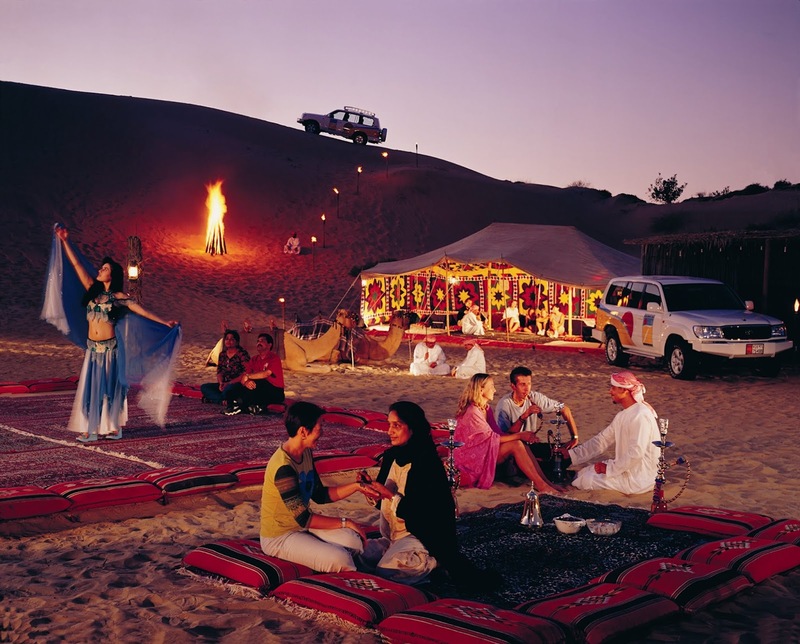 From riding camels and watching the sunset to stargazing after an evening show. An overnight safari is a unique experience for lovebirds. 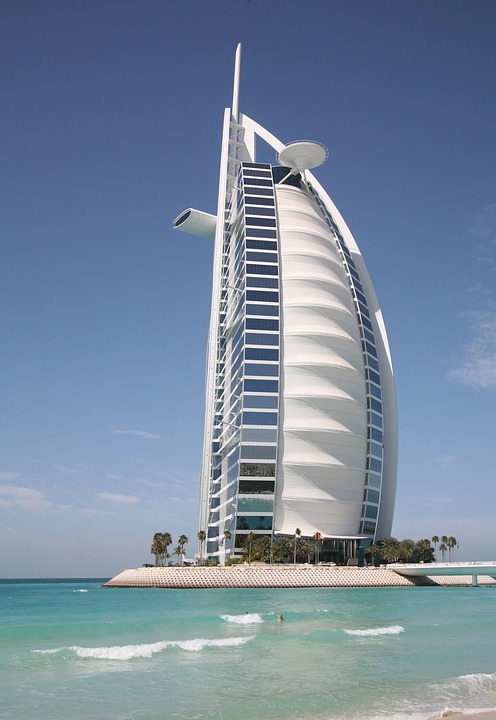 Dubai provides an excellent base for culinary fans with every cuisine on offer that you can think of. For a special treat, book a meal at this iconic hotel. 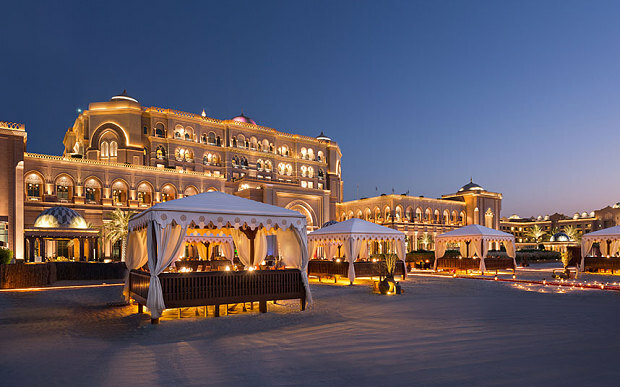 The Palm boasts many luxury hotels which can provide relaxation and serenity. Enjoy being pampered together for a day of tranquility. This incredible hotel makes for a perfect backdrop for a date night. With delicious food on the menu you'll be sure to want to return. 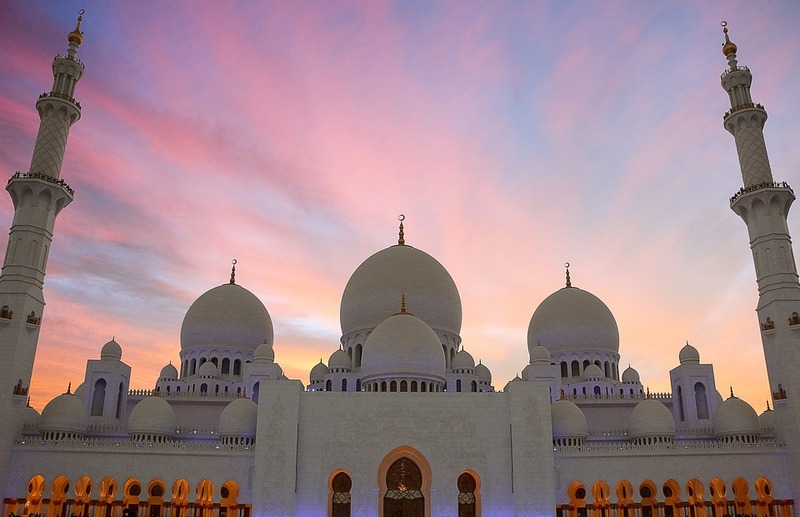 This is an iconic place to visit whilst in Abu Dhabi where you'll get to experience the culture and beauty of The Middle East. 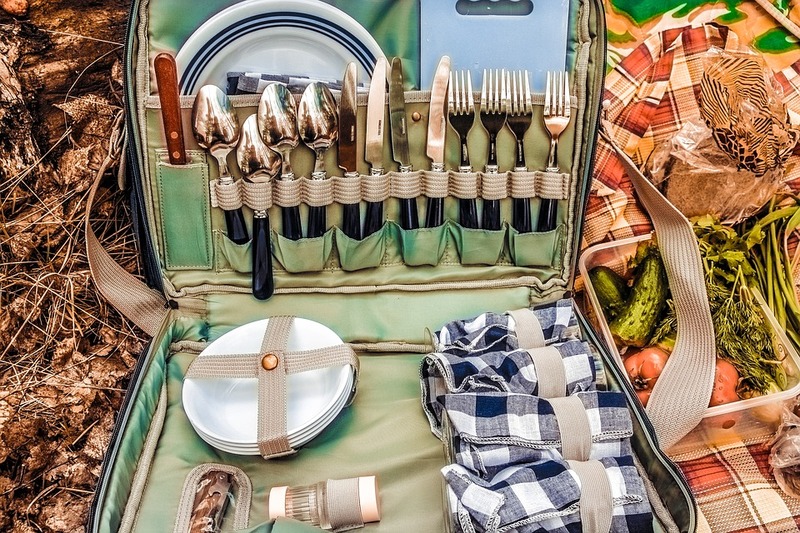 A picnic is such a romantic experience and this place is not one to miss. For an experience like no other, take a ride on the fastest rollercoaster in the world. 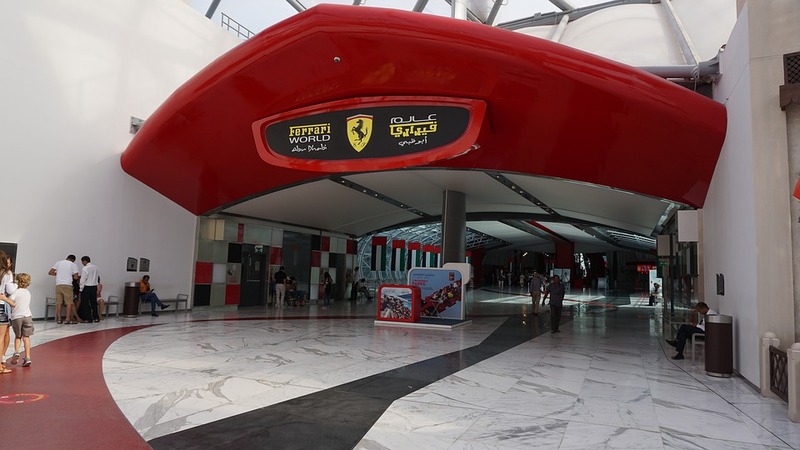 Ferrari World is a playground for thrill seekers. Pearl diving is part of the Emirati heritage. 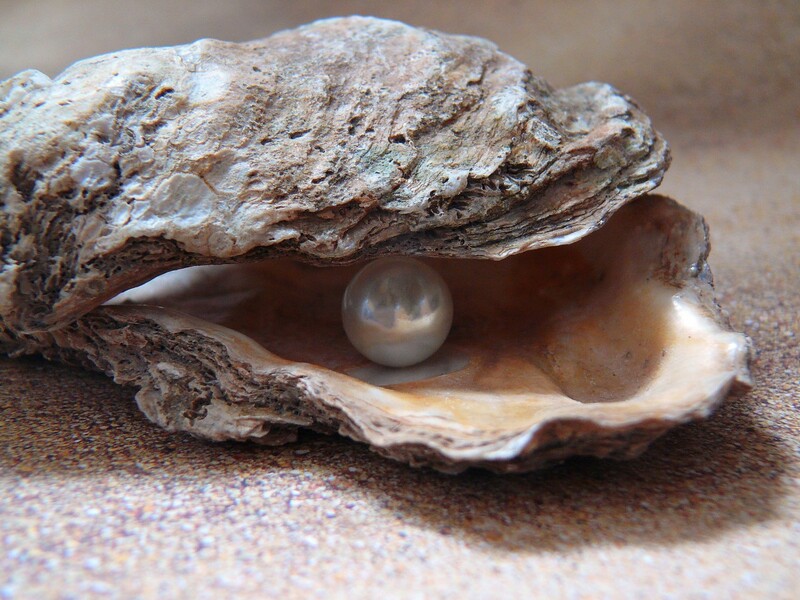 Any pearls that are found can be kept which would make a lovely souvenir from your honeymoon. Have you been to Abu Dhabi or Dubai? What would you suggest to do on a honeymoon there? A Romantic BBQ on beach is so great !